Well, you can kiss goodbye copy paste festive season messages. Guys, it’s official: social messaging service WhatsApp has put a limit on the number of people you can forward your messages to: it's five. So, does this mean it’s a new era for all of us who have to put up with fake chain messages our aunts and uncles love to forward us in the family group chat, no matter how many times we tell them it’s not real? Kidding. But jokes aside, the real reason for the limit is to combat exactly that: the spread of fake news. 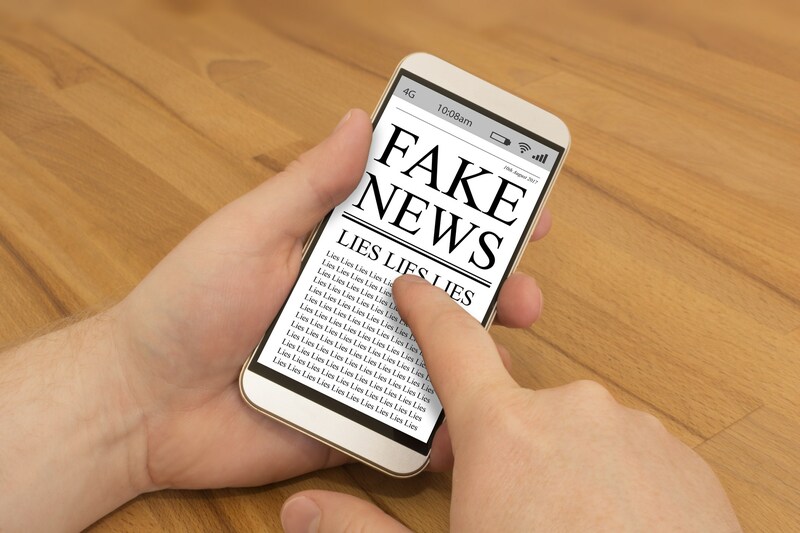 According to Reuters, the company announced that effective 21 January, a user can only forward messages to up to five people “in a bid to fight misinformation and rumours”. “We're imposing a limit of five messages all over the world as of today,” Victoria Grand, vice president for policy and communications of WhatsApp said. Prior to the new restriction, users can forward messages to a maximum of 20 people or groups. 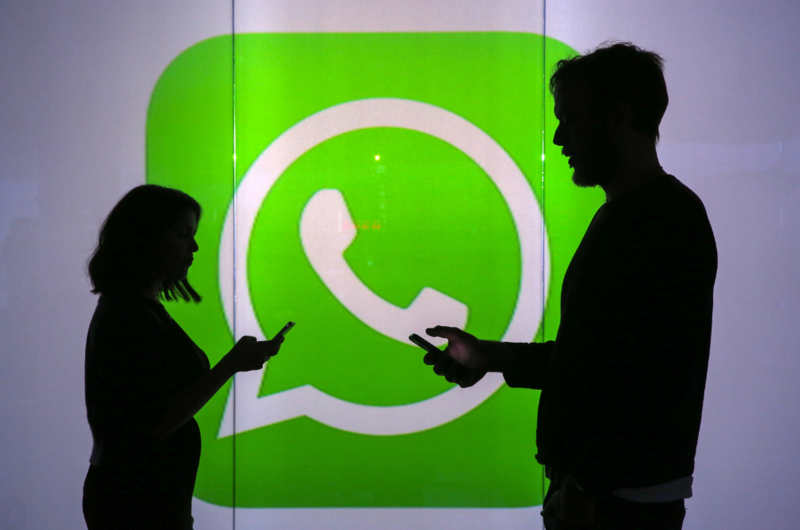 WhatsApp has been trying to find alternative ways to stop the misuse of the app, following concerns that the app was being used to spread fake news, manipulated photos, videos without context, and audio hoaxes, which cannot be tracked or monitored. Well, now that the new limit is in full force, you can also forget sending your copy paste Chinese New Year messages to your friends and family soon. Time to be more creative and send personalised messages this year, guys!